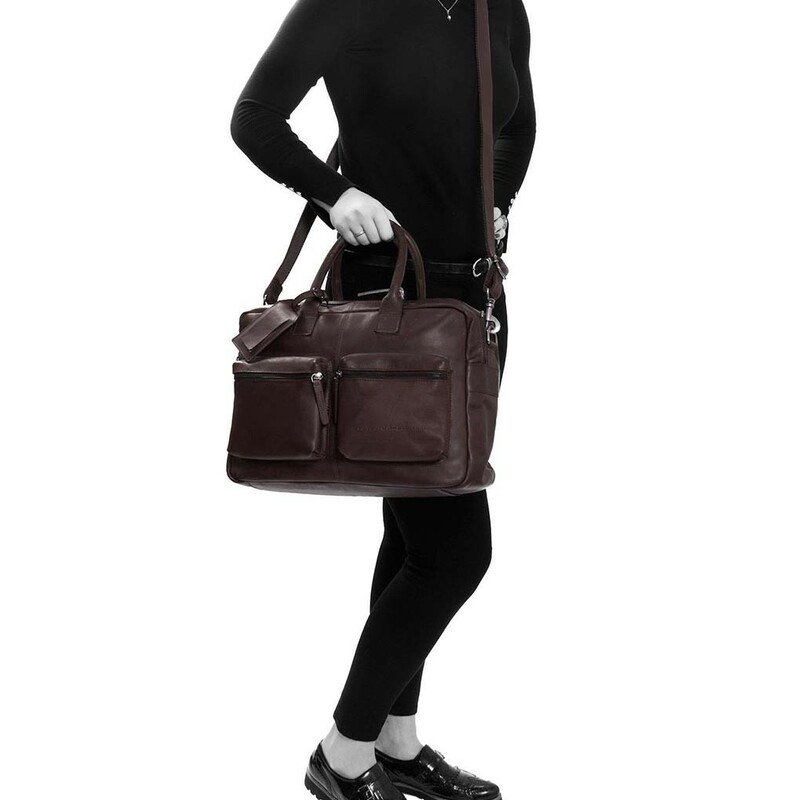 The spacious Yasmin Shoulder bag comes with an adjustable shoulder strap that has extra strong webbing allowing you to carry your everyday items with ease. The durable design also allows you to safely store away your 15" laptop in the foam protected main compartment. 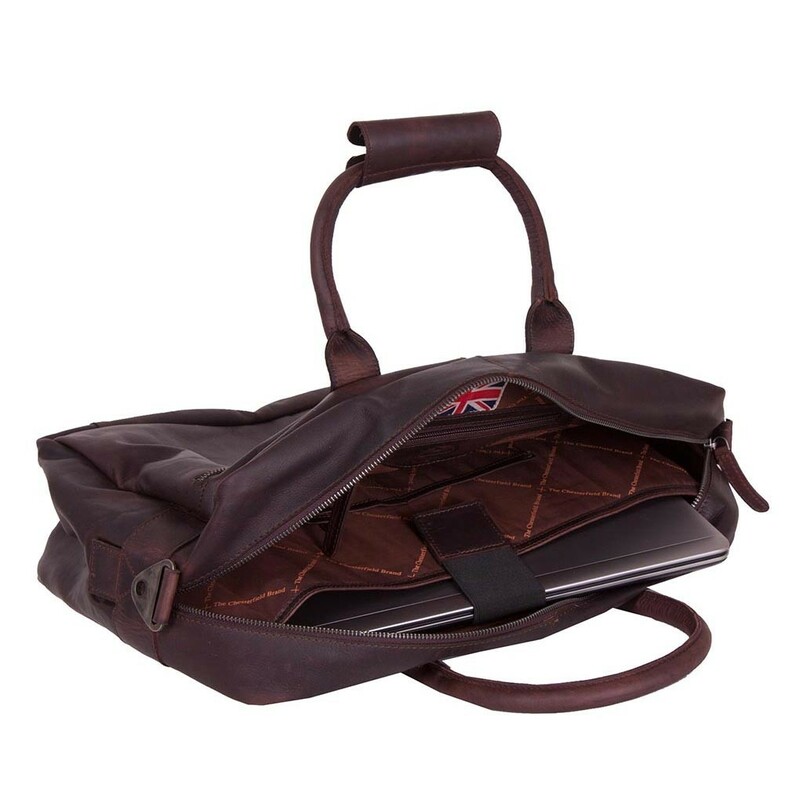 There are also two front zip pockets to easily access your smartphone and wallet. 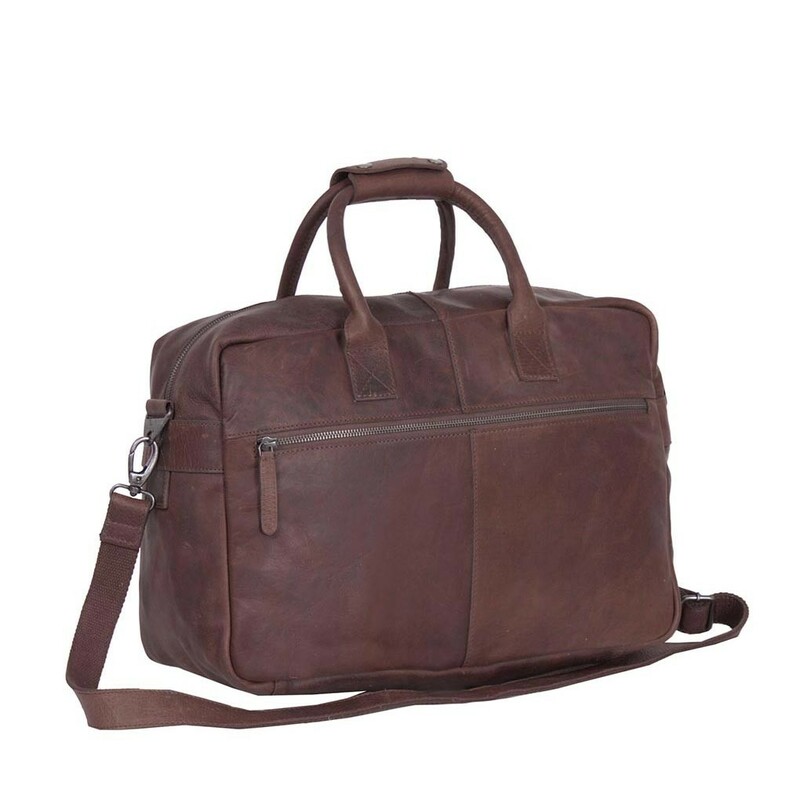 The modern, large Yasmin leather laptop bag is made from durable cognac wax pull-up leather. Wax pull-up leather is characterized by its soft feeling and two tone colour effect. 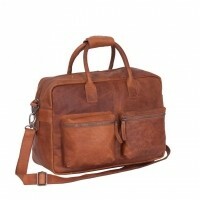 It is easy to treat the leather with a soft cloth. 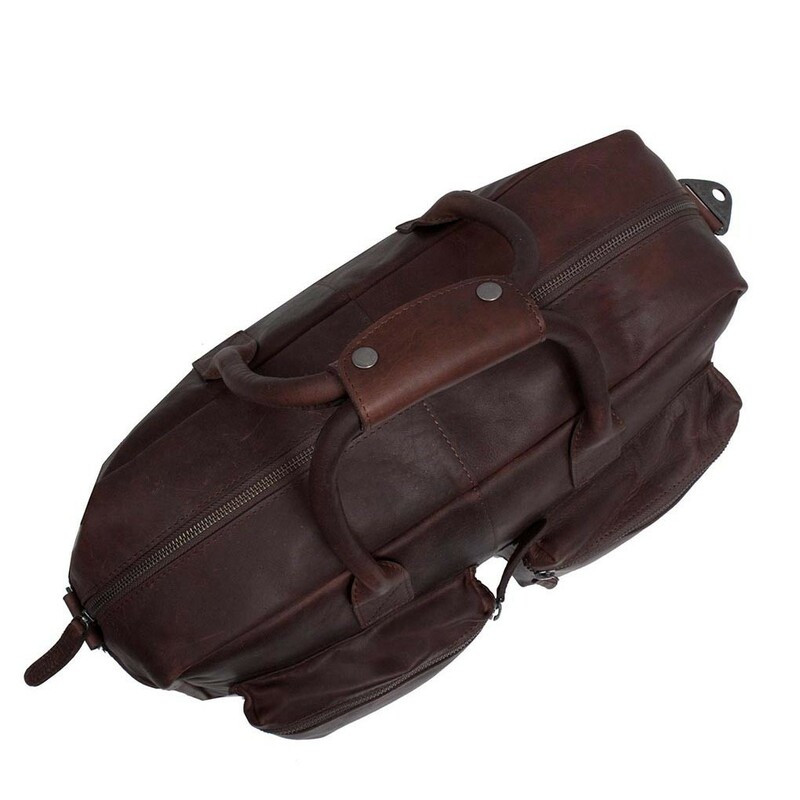 The special wax treatment will help to restore the leather to its original appearance. Your bag will look like new for a lifetime.